Without finishing the process of normalization of relations between Belgrade and Prishtina there is no possibility for a successful democratic and economic development of Serbia, as declared by ten organizations of civil society of Serbia. In the proposal for a new foreign policy’ initiative of Serbia, delivered to the media, 10 NGOs say that they expect from both the Government and the opposition to achieve as wider consent as possible about the quick solution for this process. As told, their suggestions came out from the deep division of Serbian society, as from the absence of consensus about foreign policy determination and international position of Serbia. Without ending of this process there is no possibility for a success in democratic and economic development of Serbia neither for its’ positioning on the Western Balkans. The absence of regulated relations between Belgrade and Pristina would only contribute to the additional isolation of state and bring it into the unfavourable position – it is said in the first point of the proposal. In the second point, they suggest that it is necessary to speed-up the process of European integration of Serbia, besides the internal problems within the European Union and the upcoming elections for European Parliament, since the process is currently obstructed by the lack of comprehensive legally binding agreement between Belgrade and Pristina and the lack of implementation of internal reforms. Point three indicates the need for establishment of a full cooperation between Serbia and its neighbours, made on the foundations of the equality and mutual respect. This does not only represent the demand of the European integrations, but it also is in the interest of all Serbian citizens. 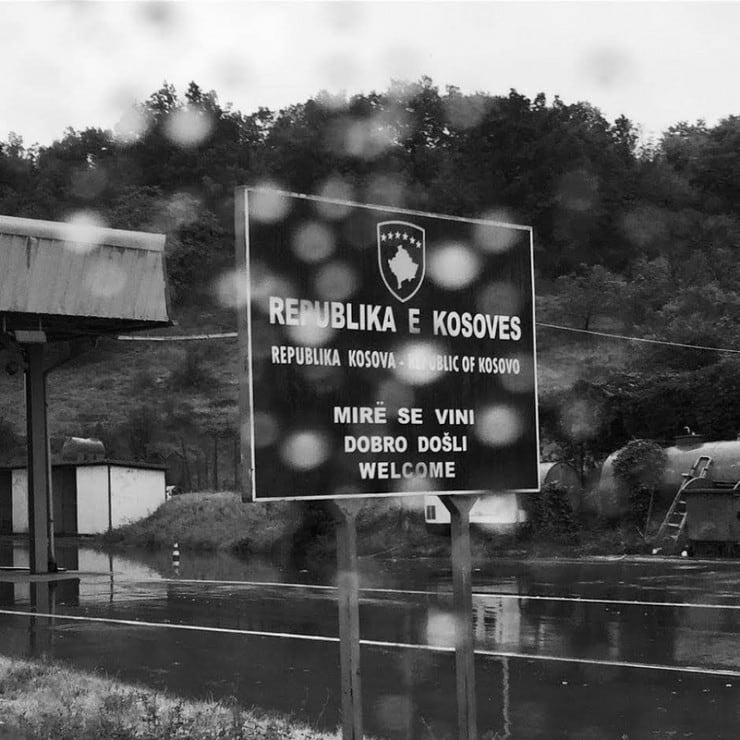 It is very important to insist on the immutability of borders, as on their final determination when it comes to the borders between Serbia and Bosnia and Herzegovina, Croatia and Montenegro – it is suggested in the proposal. Last, final point, relates to the intensification of full cooperation and partnership with NATO, which represents a vital interest for Serbia and its citizens. Therefore, it is necessary to prevent further anti-NATO media campaigns since the cooperation between Serbia and NATO intensifies each year. Having in mind the experiences of other Western Balkan’ states, it is obvious that neither one of them had succeeded its essential nor strategically interests without full cooperation and partnership with NATO – it is indicated in the proposal of ten organizations of civil society. Proposal was signed by: Belgrade Fund for Political Excellence, Center for Regionalism, Center for Foreign Policy, European Movement Novi Sad, European Movement in Serbia, Forum for security and Democracy, Forum for International Relations of European Movement in Serbia, Helsinki Committee for Human Rights, Institute for European Affairs and ISAC Fund.